Fed up with rubbish packaging tape that doesn't stick and splits as it comes off the roll? Our economy tape is a great parcel tape that will rid you of box sealing hassle. 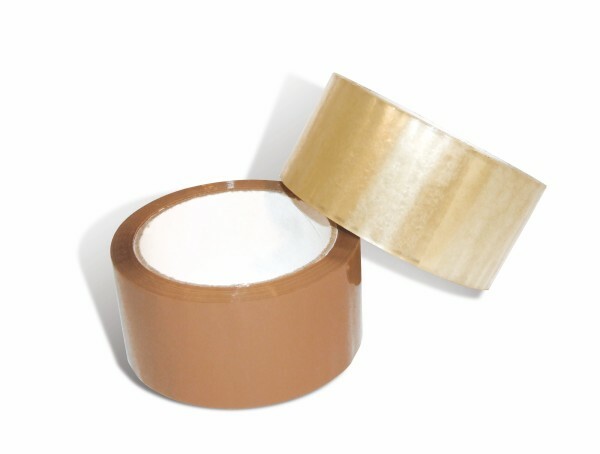 Economy packaging tape has high-tack adhesive and a quality film carrier that doesn't split. 48mm x 66m, available in clear or buff.